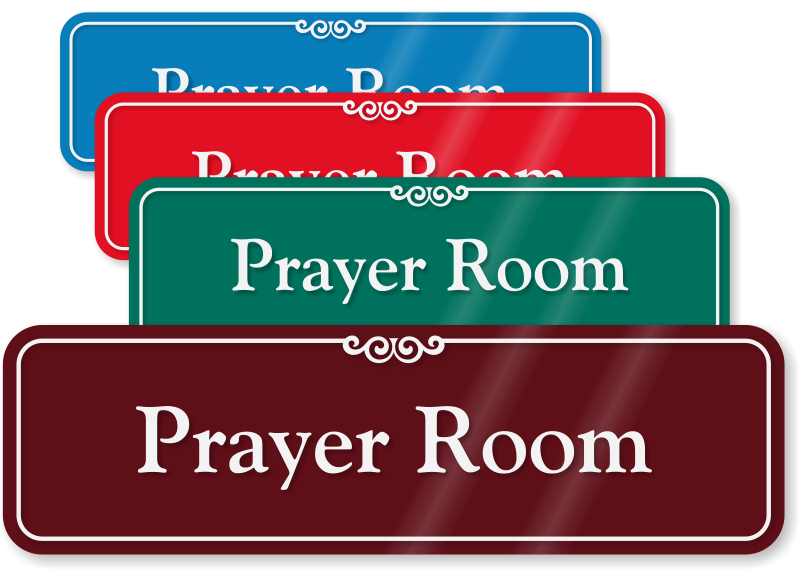 Help people find and identify the prayer room in your facility quickly with our highly durable, premium quality Prayer Room Signs. 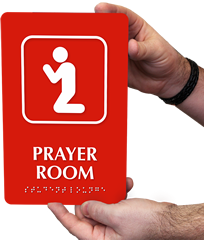 Signs are ideal for all kinds of religious establishments. 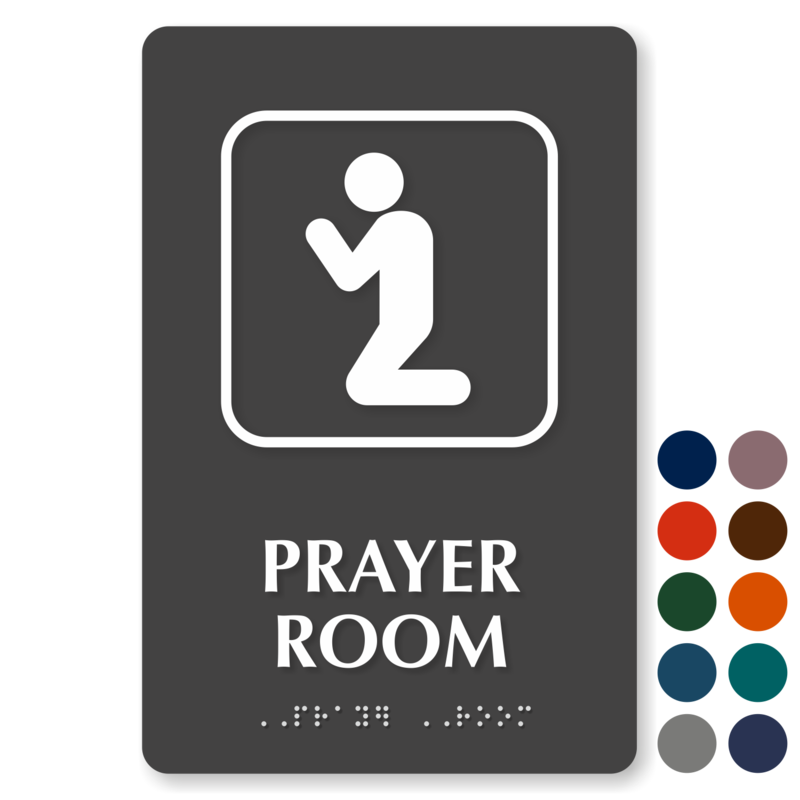 • Slider signs inform people if the prayer room is vacant or occupied. 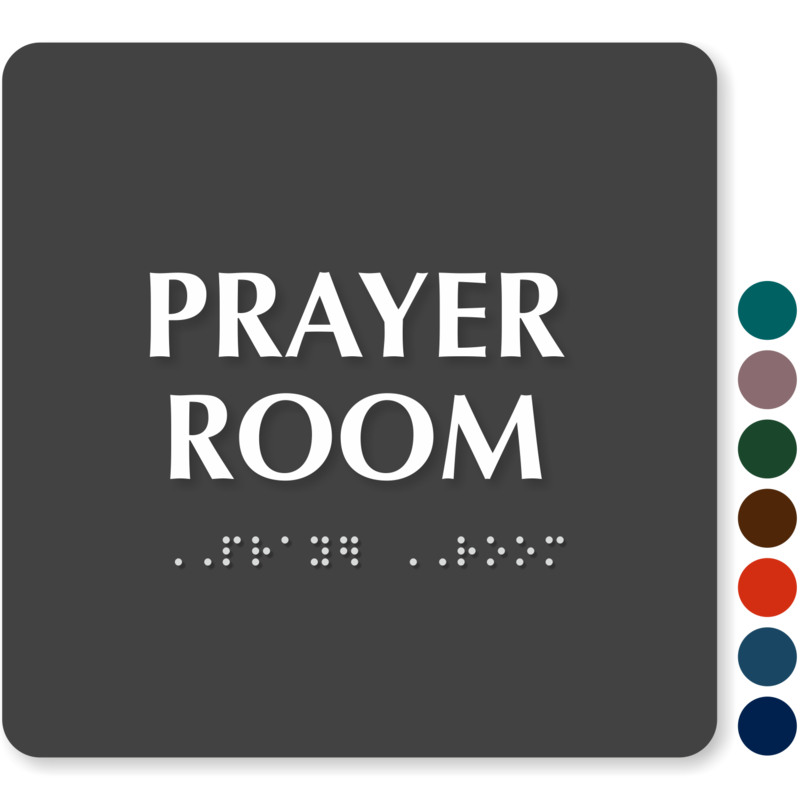 • Engraved signs include California Grade II Braille and conform to ADA regulations. 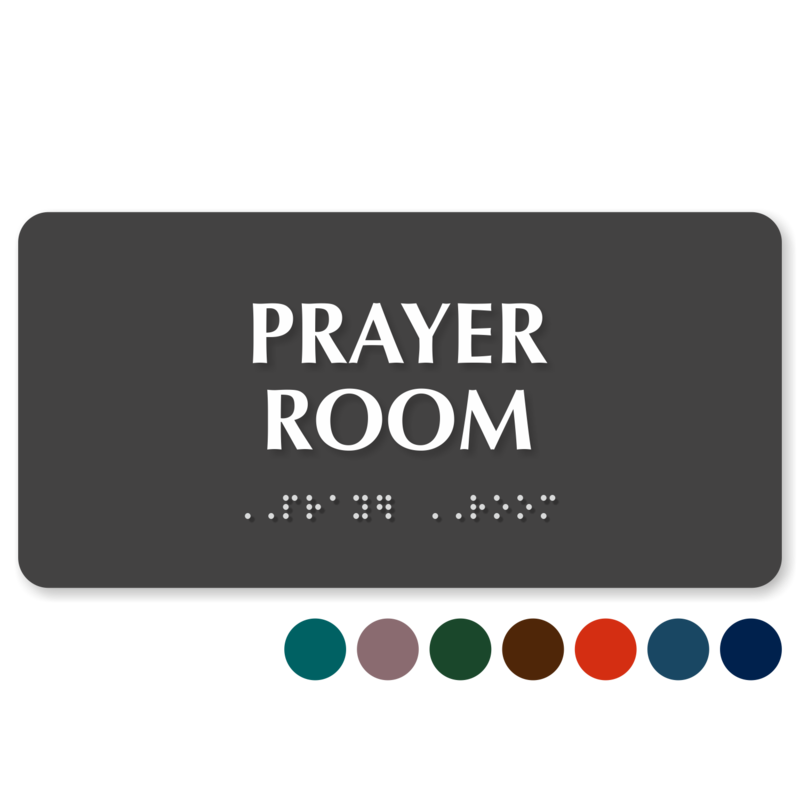 • You can select from more than 16 colors for engraved signs. • Signs are made using premium quality materials that resist fading, abrasion and weather abuse.